What’s New in My Book? The Bank War is one of those topics with a vast historiographical literature, so some readers may wonder what exactly is new in my book? Unlike most previous works, The Bank War and the Partisan Press devotes particular attention to the funding and dissemination of partisan newspapers through interregional communications networks funded by public and private money. It brings to light a revolving cast of newspaper editors, financiers, and postal workers who appropriated preexisting political institutions—and even created new ones—to enrich themselves and further their careers. As I point out, the Second Bank of the United States (BUS) propagated favorable media and tracked public opinion through its intricate nationwide system of branch offices while Jacksonians harnessed the patronage networks of federal and state bureaucracies. 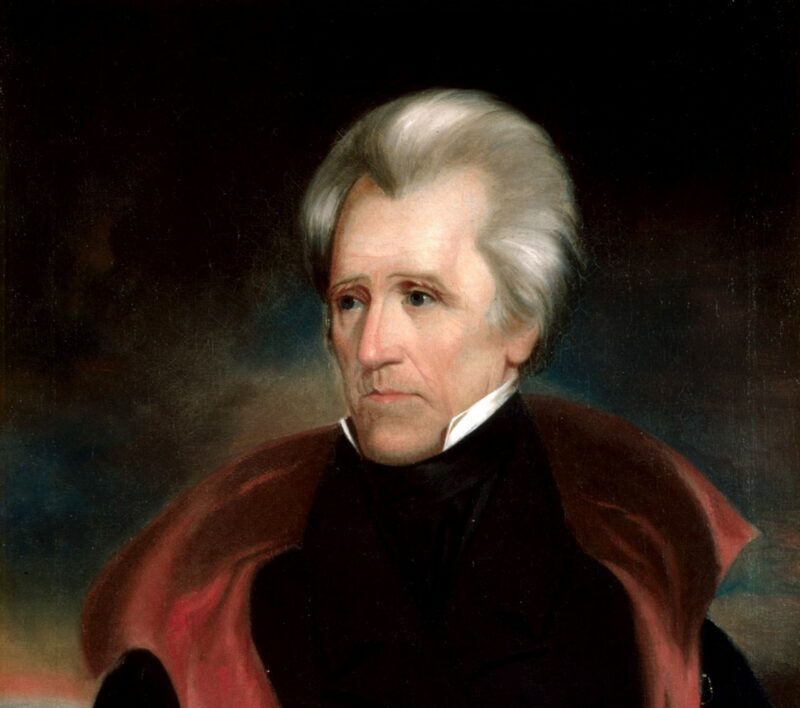 This approach balances political institutions with individual actors, moving beyond the traditional boxing match between President Andrew Jackson and BUS president Nicholas Biddle. Offers new and detailed estimates of how much money the Bank spent and loaned to newspapermen and members of Congress in its effort to secure a new charter. These estimates exceed those presented by previous historians. Argues that Nicholas Biddle engaged in one of the earliest interregional corporate lobbies in US history. Provides clear explanations of how the Bank operated in terms of its lending functions, including the confusing arrays of credit instruments it bought and sold; and its role in the international economy and development of slavery and capitalism. Complicates and challenges much of the received wisdom in the historiographical literature, including the following generalizations, many of which are thinly sourced: Henry Clay was the chief driving force behind Biddle’s re-charter effort; greater compromise between Jackson and Biddle could have staved off a destructive Bank War; and state banks largely opposed the BUS due to the latter’s vast monetary resources and ability to regulate the former. Puts forth a unique periodization of this watershed political issue in antebellum America that concludes in 1835. Analyzes material from numerous manuscript collections stored in 12 different historical societies and archives, ranging from Columbia, Missouri, to Rochester, New York, to Chapel Hill, North Carolina, and many places in between. Argues that scholars must understand a “Second Bank War” of duels, riots, public meetings, politically orchestrated bank runs, and assassination attempts, to see how the Bank War played out on the ground level. Incorporates much of Jackson’s recently published correspondence, including letters in edited volumes that have only come out in the last two to three years. Keeps up with some of the latest scholarship published by the likes of Donald Ratcliffe, Jane Knodell, Brian Phillips Murphy, Edward Baptist, Sven Beckert, and Jessica Lepler. Explores some of the business practices of partisan newspaper editors, showing how editors mixed public and private money to keep their businesses afloat. Francis P. Blair’s Globe, Duff Green’s United States Telegraph, Niles’ Weekly Register, James Watson Webb’s New York Courier & Enquirer, and the National Intelligencer, edited by Gales and Seaton, receive particular attention. Links the Post Office scandal with the deposit removal controversy.